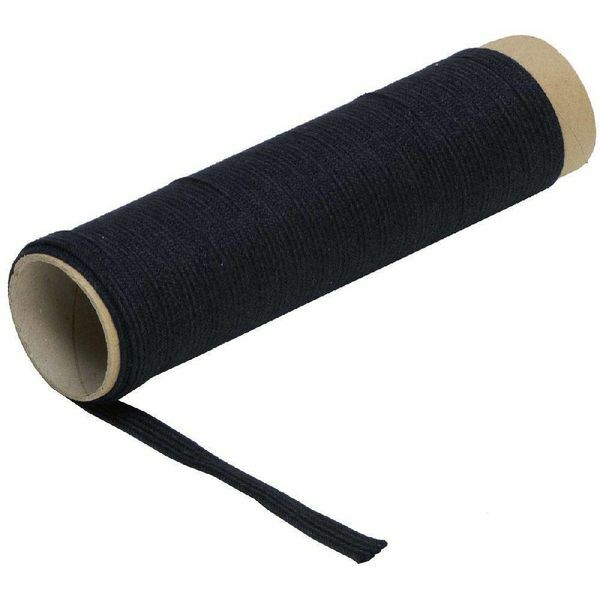 This cotton wrapping is sold per meter. 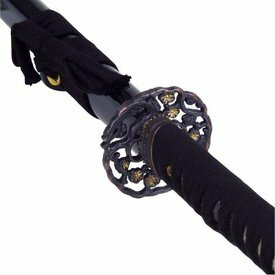 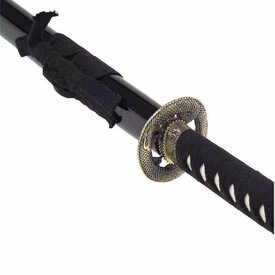 It is made for wrapping round the grip of samurai swords. 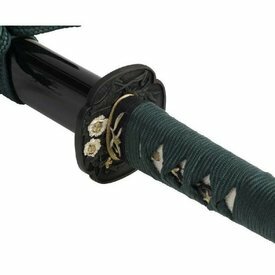 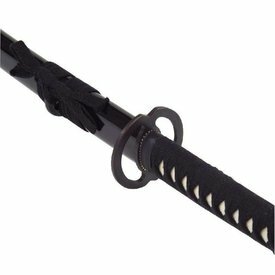 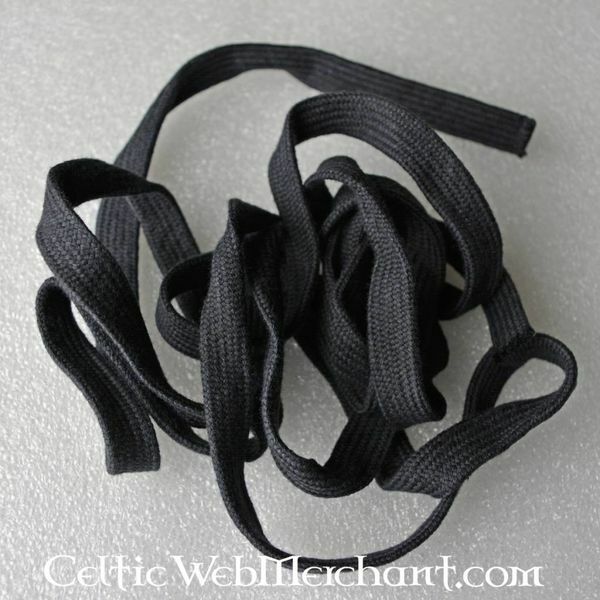 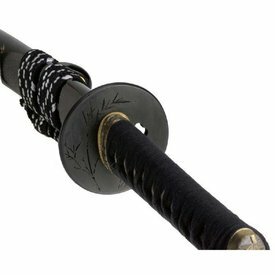 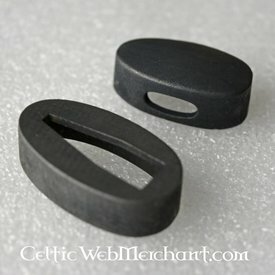 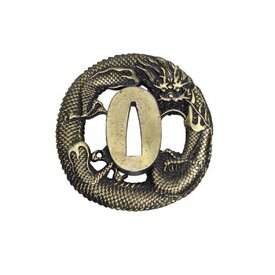 This item can be used to replace an existing grip or for making an own Samurai sword. This natural cotton is handmade and black.